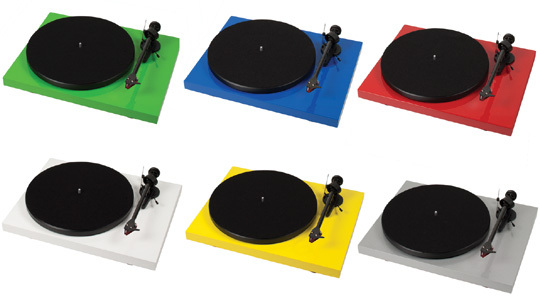 Over the last few years we have seen an increase in turntables sales and interest which is music to our ears. 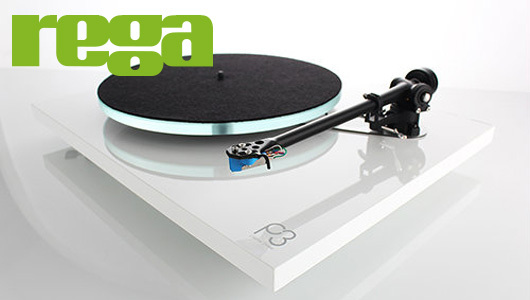 We have always had a passion for turntables for it’s pure analogue sound. With the computer era has changed the music industry forever however the novelty of collecting albums has been lost. We have found that many people are indulging the first time into vinyl while others are resurrecting their old turntables as means of collecting music again. If you live in the Calgary area would like learn more about turntables come down and we are more than willing to lend our expert advice. aeroplanes, playing the clarinet and breeding budgies. At fourteen, Roy’s mum asked him if he wanted a television or a record player in the house. Roy begged for a record player. His mum bought a telly! At eighteen years, Roy built his first pair of loudspeakers in perfectly sealed cabinets. Not the first Rega product, but Roy was on his way. His interest in hi-fi evolved from a passion for music. ‘Bliss’ in those days was a live concert, a folk club, or any kind of record player. Starting at $320 cdn Music Hall offers superb value for the money. All products offer excellent tone arms and cartridges right out of the box. 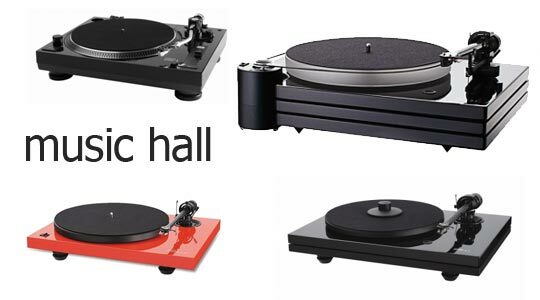 Before you look at any other turntables make sure you give Music Hall a listen. 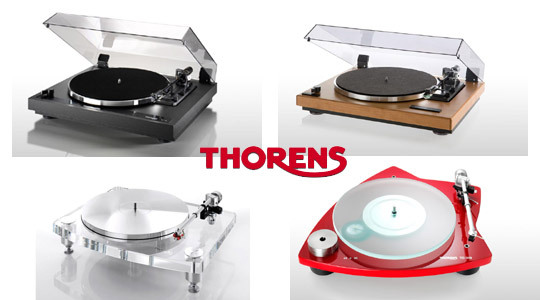 Thorens one of the most recognized brands in turntables. Hermann Thornes started the company in the 1800’s and developed two major technologies still used today. Thornes designed the Moving Magnet cartridge which is still a standard today for phono pickups. They also designed the first direct drive turntable. 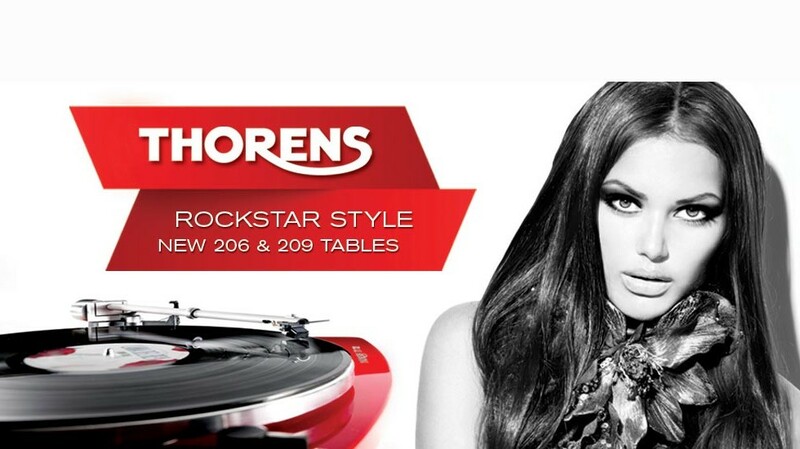 Thornes today has an excellent lineup of fully automatic turntables and manual turntables at almost every price point. Why not audition one of the companies that started the whole turntable craze I’m sure they know a thing or two about design. The name of Scheu Analog stands for outstanding sound quality, tonal balance, tangibility and not least for the utmost durability. 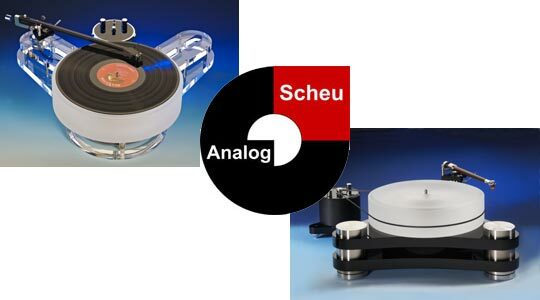 All scheu turntables are made in Germany and have a unique look. If looking to get the most out of your record make sure you come down and audition a scheu turntable. 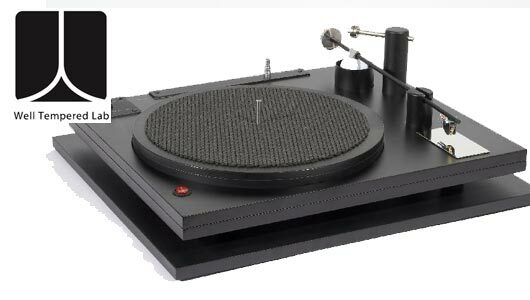 Well Tempered Lab manufactures the quietest, most musical turntables available using William Firebaugh’s revolutionary fluid damped, zero clearance table bearing and tonearm design.